africapractice was founded in 2003 to promote and support private sector-led development in Africa, and now has a client list that includes some of the world’s largest and most prestigious companies. Over the last decade, they have evolved into a firm that now blends the disciplines of strategic communications with political and business intelligence, market entry and issues management advisory services. In layman’s terms, the company helps organisations to overcome obstacles to doing business in Africa. 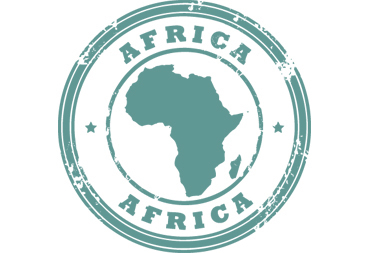 We made contact with africapractice after being passed their details by Podio HQ. Having identified Podio as an effective tool for internal knowledge management, africapractice wanted to leverage some of their carefully curated data by providing it to their clients via a secure, mobile-friendly extranet. However, they had bespoke branding and security requirements. In order to provide exactly the user experience our client wanted, we built a bespoke stakeholder management system for them, using Podio as the data source where appropriate, yet allowing them to add other data where required. We also used a responsive framework (Twitter Bootstrap) to ensure the system plays nicely on all devices, plus the Google charts API to add rich graphic data. The tool helps africapractice to quantify the attitudes, influences and overall perceptions of stakeholders, providing strategic intelligence to their clients. There’s more! Recognising our skill and attention to detail, we were also asked to provide design input to the new africapractice.com website, radically updating the look and feel. We hope to undertake a project to implement responsive (mobile-friendly) design in the future.